The 2015 Intel Developer Forum (IDF) will bring together the developers, technologists and makers who create the products, engineer the systems, render the movies and power the toys that deliver amazing experiences. 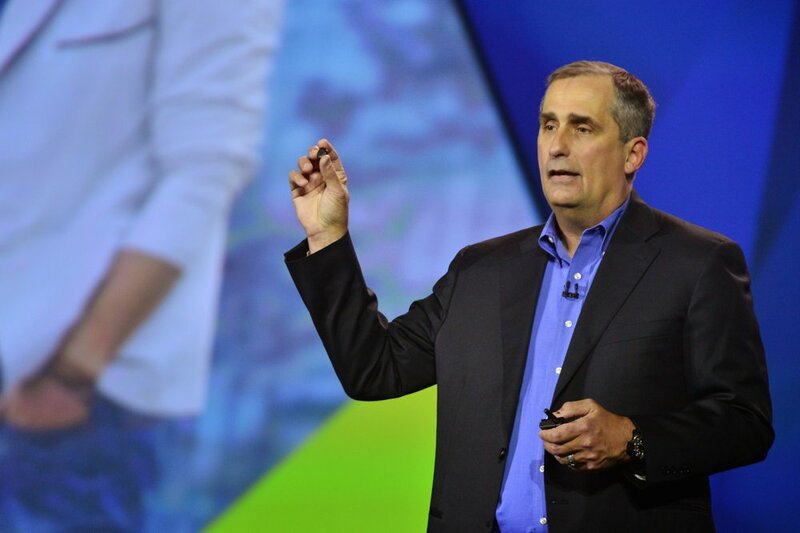 At the annual conference, Intel will share its vision and latest innovations to spark new ideas, collaboration and conversation with its partners. More than 160 technical sessions with industry and Intel experts will also be offered over the three-day event as well as a vast showcase featuring demonstrations of innovations by 180 leading technology companies. IDF 2015 will also provide media and analysts opportunities to speak one-to-one with industry experts and Intel engineers whose work will impact the direction of future technologies. They will have full access to all of the general and technical sessions, including Technical Insights, lecture sessions and hands-on labs. ATTENDANCE: More than 5,000 attendees are expected from around the world.